Calligraphy lovers, the artistic world of modern brush calligraphy beckons to you! 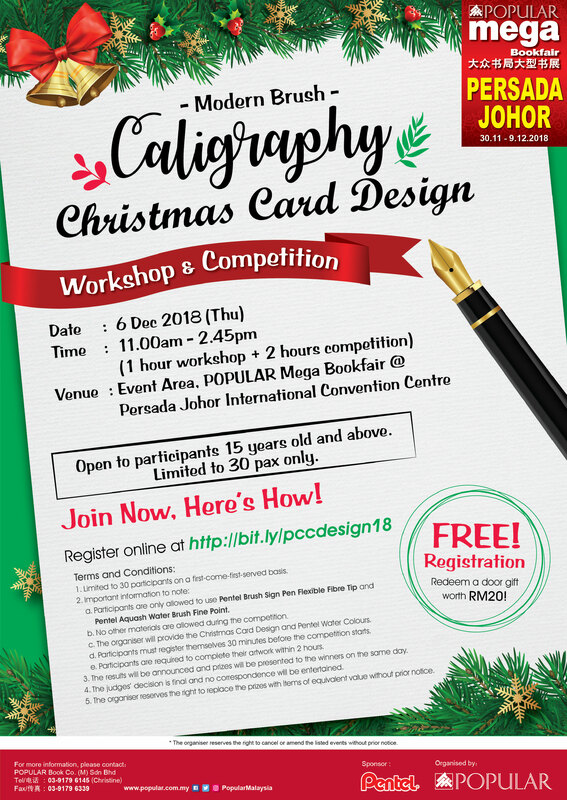 Learn how to design your own Christmas Card using calligraphy, with a contest following suit. Limited seats available, on a first-come, first-served basis!